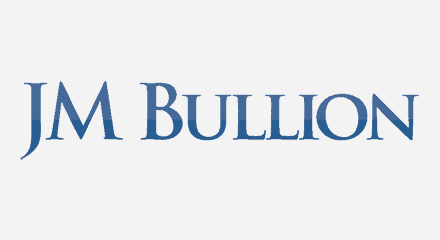 JM Bullion is a leading online retailer of gold and silver products. In a market where competitors all sell the same commodity, JM Bullion sets itself apart with unmatched customer service. In order to integrate previously disparate voice, email, and chat channels, JM Bullion turned to Genesys to create a one-stop shop for agents. With this multichannel approach to customer experience, agents can now handle customer inquiries across any channel, which has improved communication, efficiencies, and response times. Thanks to exceptional customer service and a growing customer base, JM Bullion is quickly gaining on the market leader.